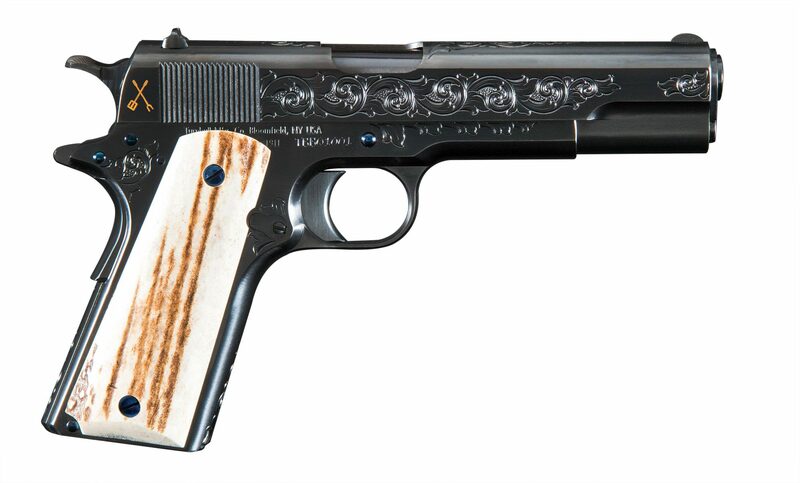 Scroll – This design is derived from the classic American scroll engraving from around the 1850’s, this style features a bold flowing scroll, with single line shading, and classic punch dot background in the interior of the design to provide extensive clean coverage on our 1911 pistols. Flare – A different type of engraving adorns our Flare cut series 1911’s. Flare Cut consists of heavy, deep engraving cuts that meet together to form a bright sparkling pattern that has the look of heavily sculpted engraving. This style results in an intricately unique design which is also very durable. 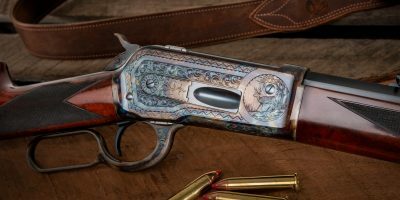 Grape – This engraving displays leaves and vines flowing across the surfaces of the pistol. 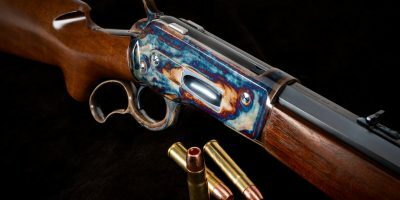 This style has deep roots in the history of engraving, having been used on firearms over the past several hundred years. Grape leaves, vines, and grape clusters alternate along the pistol, with fine line shading for depth and movement. 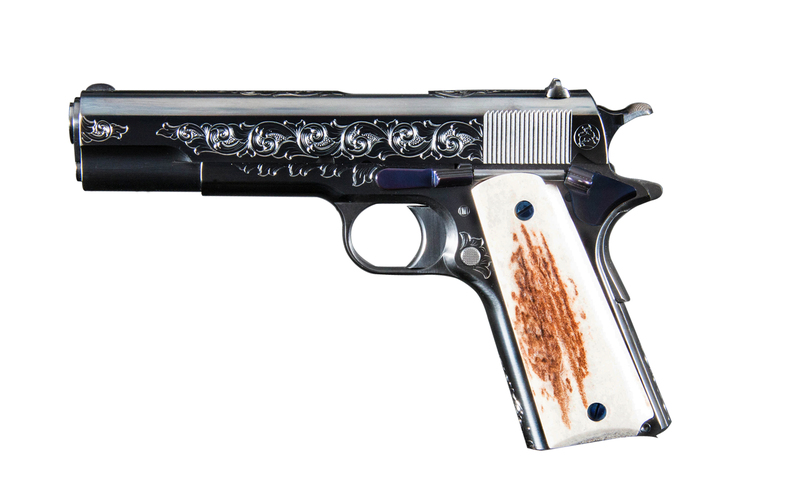 Colt – This custom BBQ engraving inherits its styling from the fine engraved Colt pistols of the early 20th century. 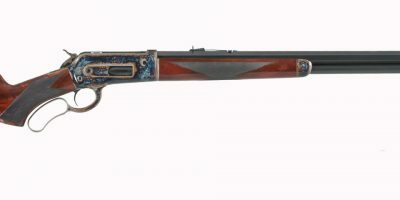 The style features Colt style scroll with punch dot background, and fancy borders to accent the lines of the pistol. Call today for additional options.